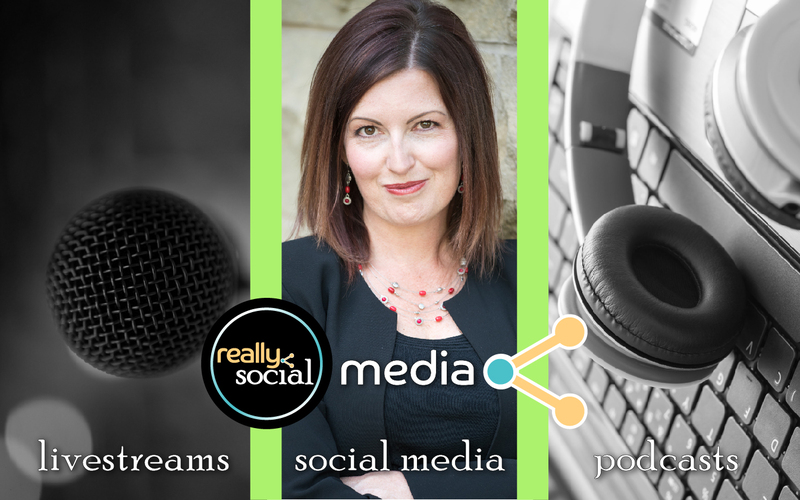 You need to meet the Who’s Who in social media in 2016, and we kicked things 2016 off with a great interview on Blab with Hollie Clere of The Social Media Advisor. Here’s a snapshot of our interview with Hollie about her work in and passion for social media. RM (Rachel Moore): Who are you, Hollie? RM: What makes you different? There’s only one you, Hollie! RM: Do you have any idols or mentors who have inspired you? And a question from a Blab viewer… if you ran for President of the United States, what changes would you make to improve business opportunities? Watch the full interview in the Blab replay below, and tune in each week to our Laugh & Learn Blab series for the latest in social media. Best Practices for Your Blabs Remind Them Who YOU Are!